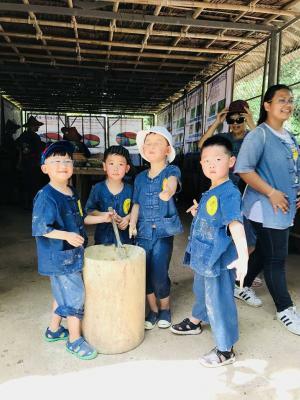 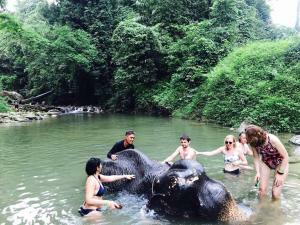 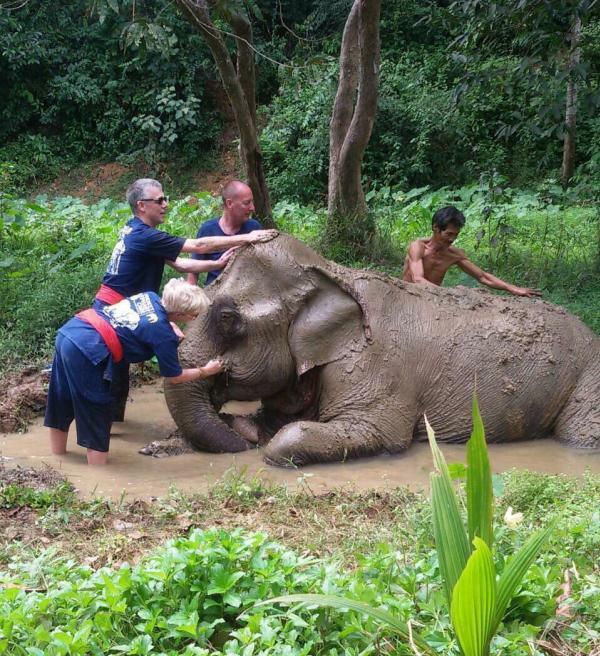 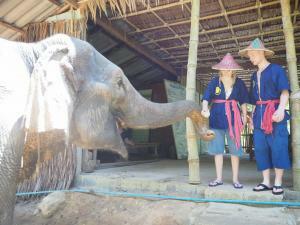 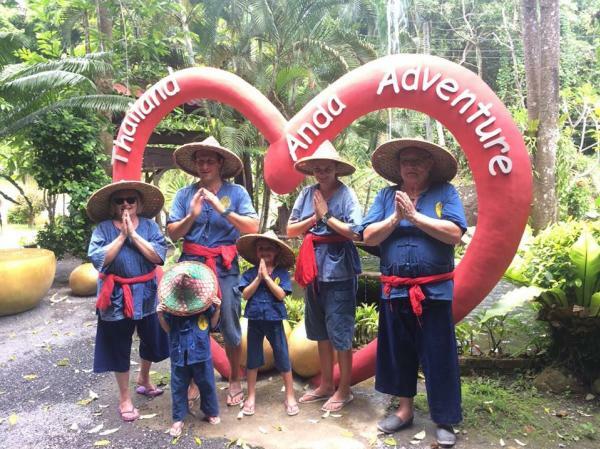 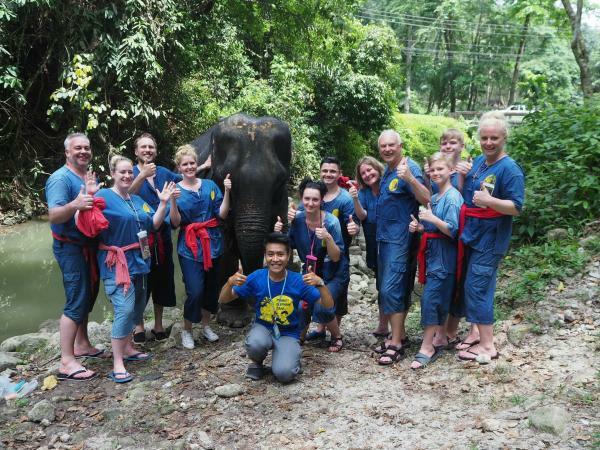 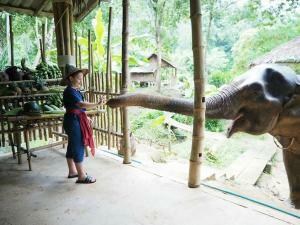 This elephant care program is a full day tour with fun. 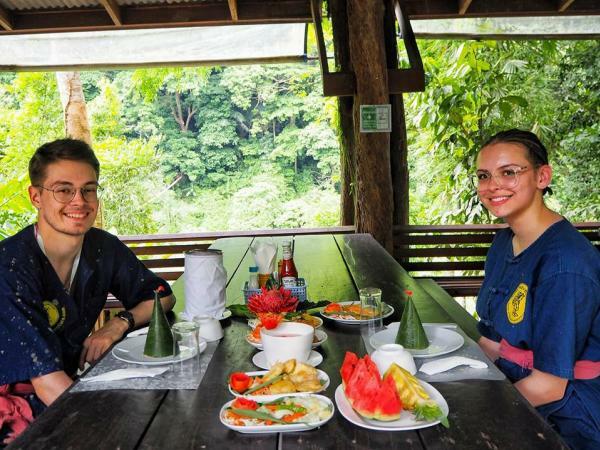 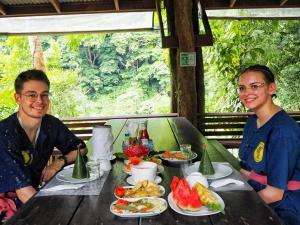 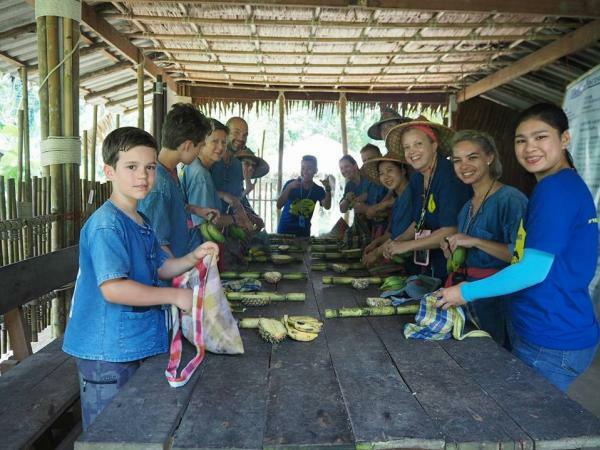 The participants will have the opportunity to take care, touch and communicate with the elephants closely. 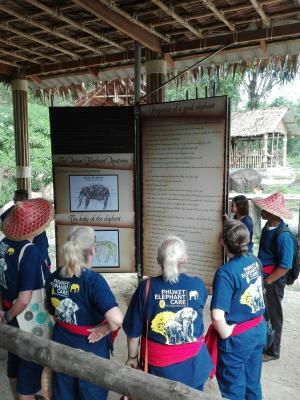 Moreover in each activity are also full of knowledge about elephant. 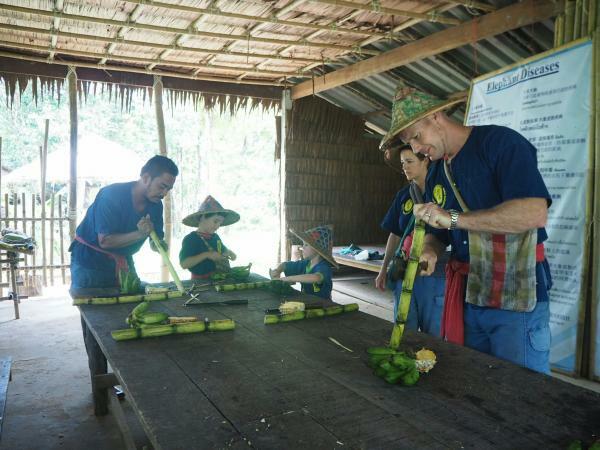 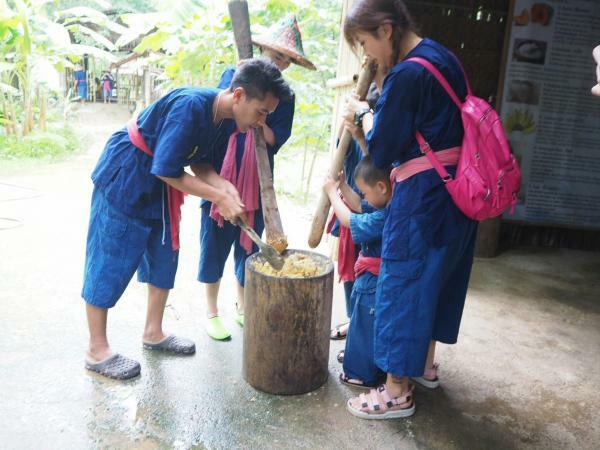 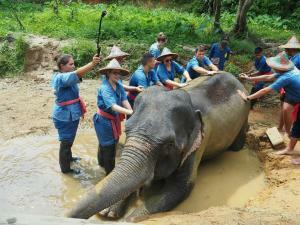 Changing cloth to be a mahout suit and training a basic of elephant training course. Playing together with the elephant. 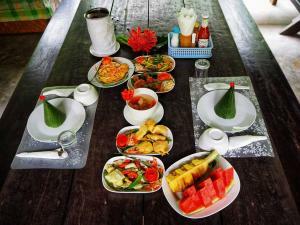 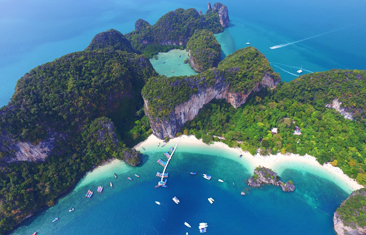 17.00 – 18.00 Back to phuket.